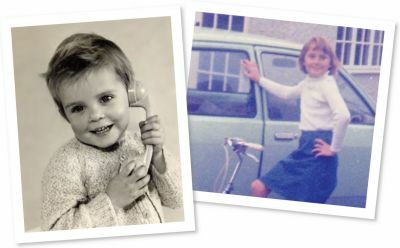 Formed in 1985 by former journalist Jacquie Manners. Sister Jane joined 10 years later. Combined, they are communication conductors who can make sure you are singing the right song across all channels. 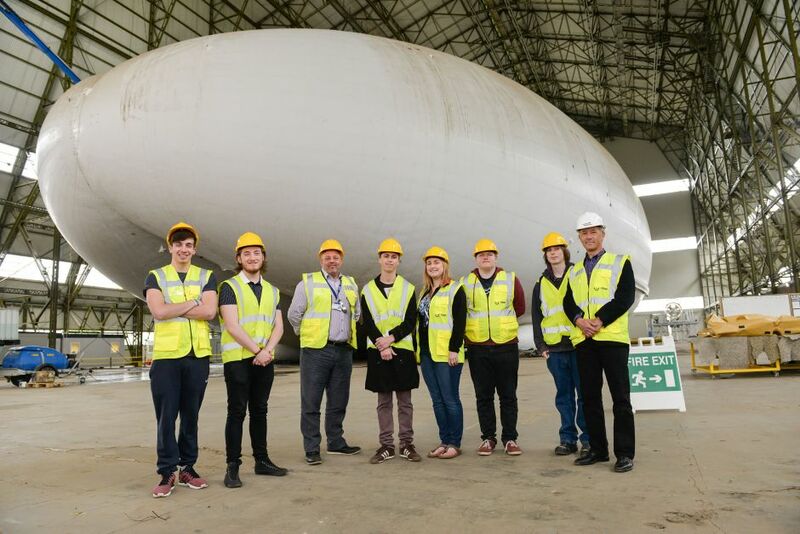 Today Manners PR is busy advising people how Hybrid/ Airlander is working with Bedford College apprentices. Back in the 1990s we won a PR Week award for a campaign involving the Fujifilm Airship on tour in the South of England. 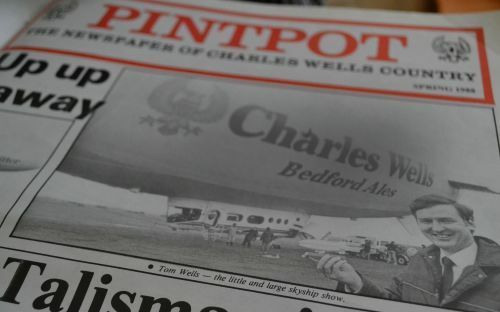 Before that we handled the PR for the Charles Wells Brewery sponsorship of the Cardington Skyships. We always like to make the most of opportunities for clients. 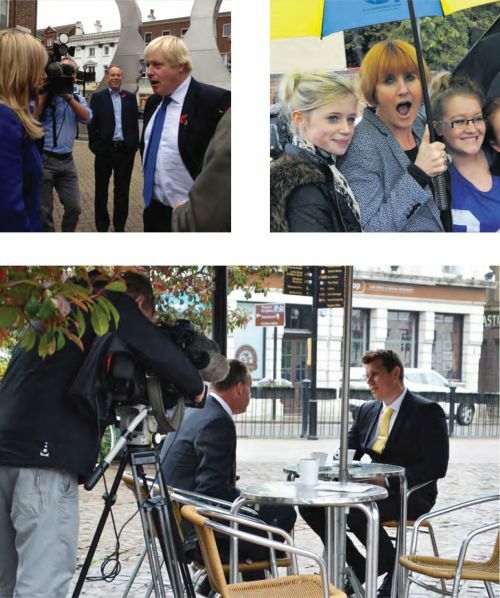 When Boris Johnson came to town on walkabout with MP Richard Fuller and TV crews in tow, we thought we would suggest to Kerry Cash that she asked him if he supported independent hairdressers when having his famous mop cropped. When Anglia TV were looking for people to talk about the Referendum we wheeled them towards the coffee hut on the Piazza to meet MacIntyre Hudson Accountants who were organising a major debate on the issue. Previous famous visitors to Bedford included Mary Portas who took part in a High Street walkabout with BedfordBID and others. A series of famous faces have visited Bedford College and have been catalogued for a hall of fame by Manners PR. 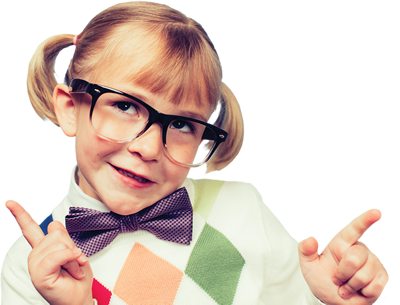 As a local business we are constantly asked to help organisations to raise money for worthy causes. And whilst we are not fund-raisers, we have offered to help with PR for a number of these. 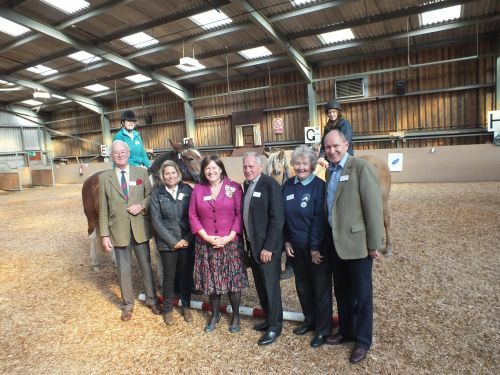 Thanks to the power of Twitter the Bedford & District Handicapped Riders Association won £3,000 from Lloyds Bank for the fantastic work they do with young people. Another local success story has been keeping the 2012 Olympic dream alive via the Rotary Wheelchair Challenge. This annual event encourages disabled sporting achievements. Manners PR was involved with the original campaign to put the town in the spotlight for the London Games and we were happy to help keep the flame burning in Bedford. Both organisations are run by volunteers who are closely in touch with the community and probably won’t be found tweeting about their successes. We were happy to do a bit of professional flag-waving for them.